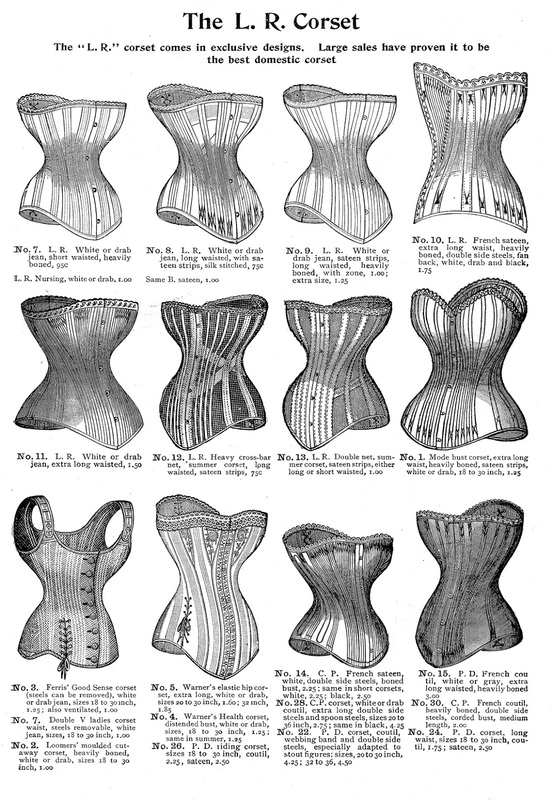 This is a fun Printable Corsets Ad from a Victorian Fashion Catalog! The original is at the top of the page, and I’ve created a Black and White Version too. These would be great to Frame and hang in a Powder Room or Dressing Room. I think they would be fun to use as Wrapping Paper for a Gift too! 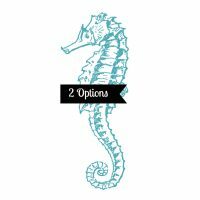 Vintage Compass Rose Image Free Sea Horse Clip Art 15 Bicycle Clip Art Images! I love these! Perfect for a card. Early version of Spanx !! I will take Spanx any day to those contraptions ! Thanks for posting these. Thanks Karen, these are fabulous, but so glad I do not have to wear them!! Wow brilliant print, I am so glad I found this site as I saw the same print on etsy and the seller (TheDorothyDays) is selling a print out of this pic for £12.00….!! That’s around $18 for a printout!!! I can now print it out and put it on my wall for FREE. I Luv You!!! !